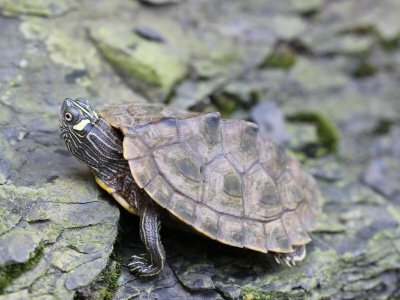 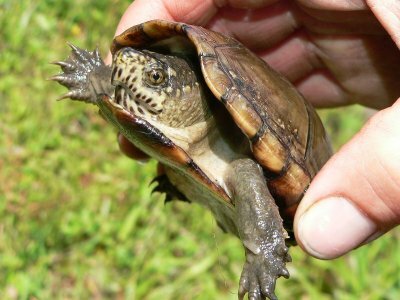 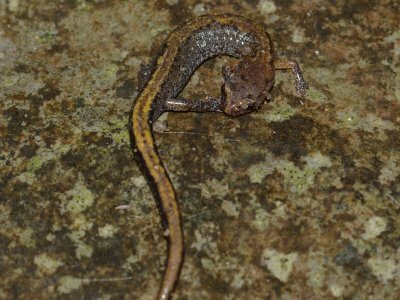 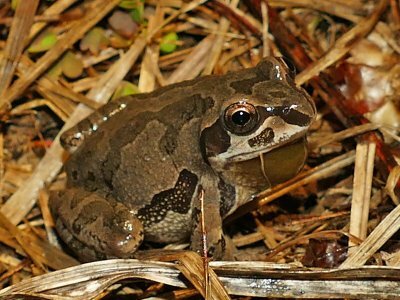 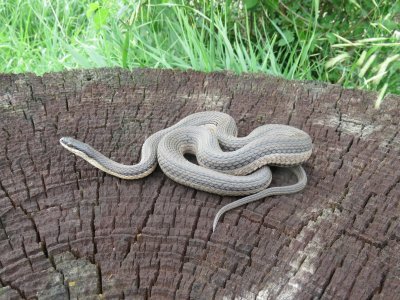 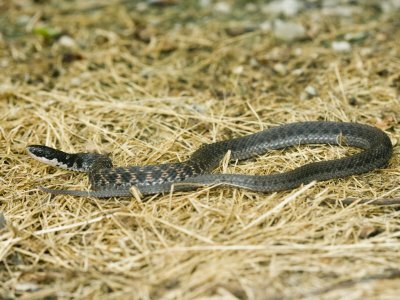 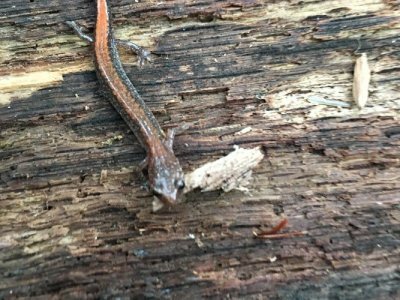 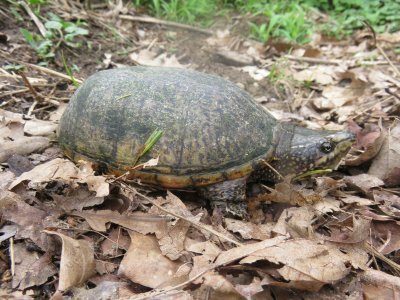 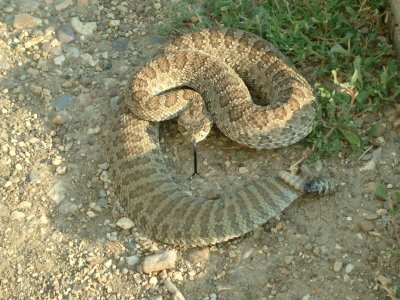 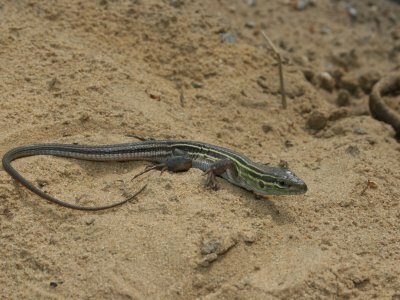 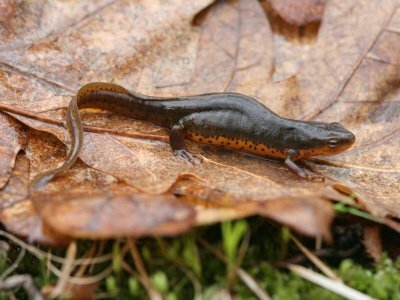 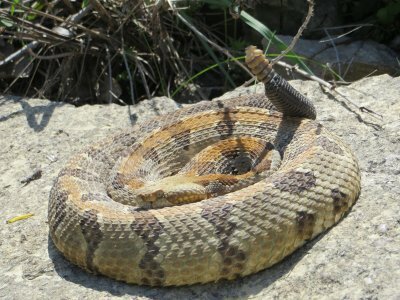 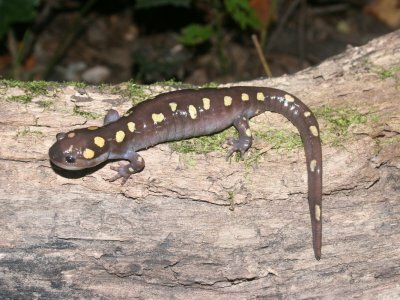 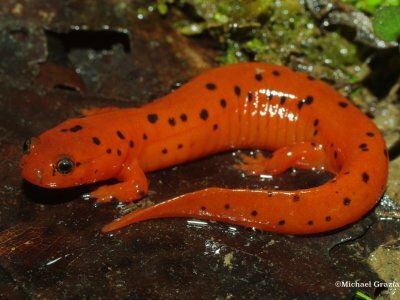 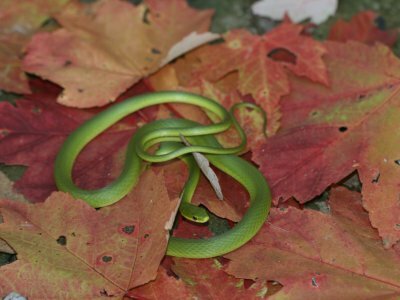 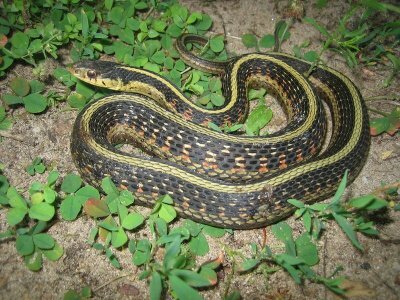 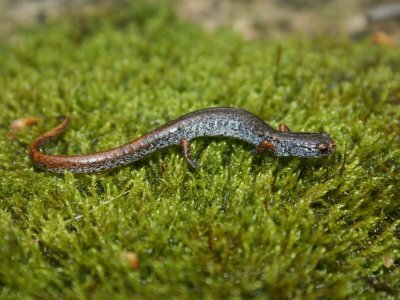 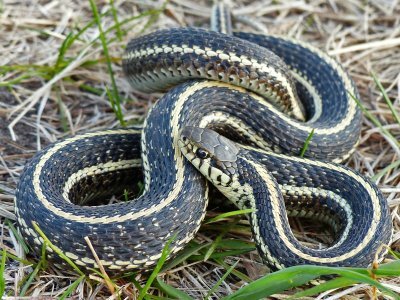 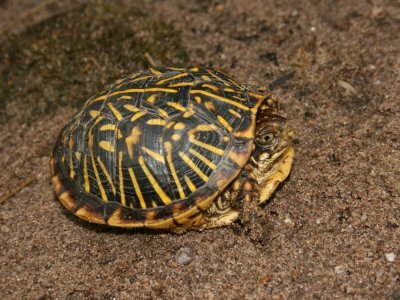 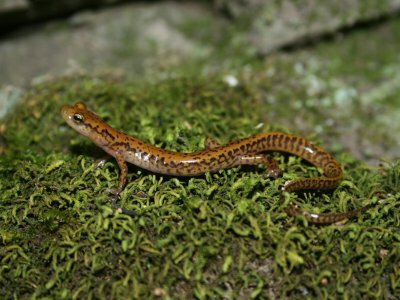 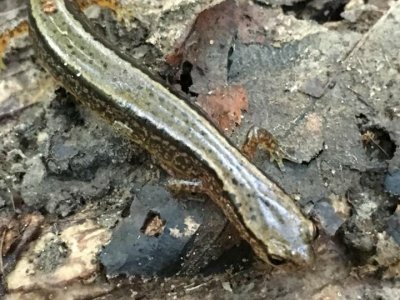 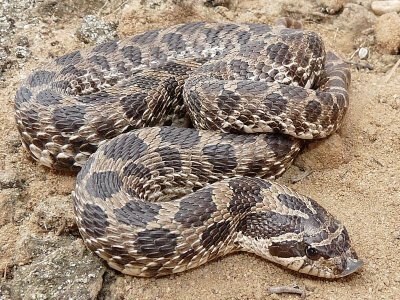 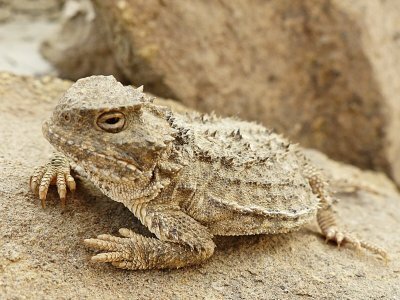 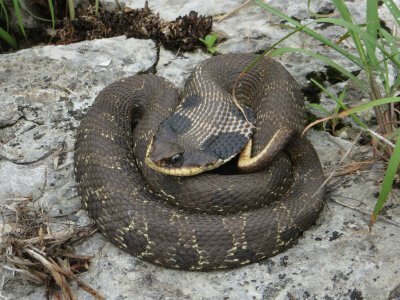 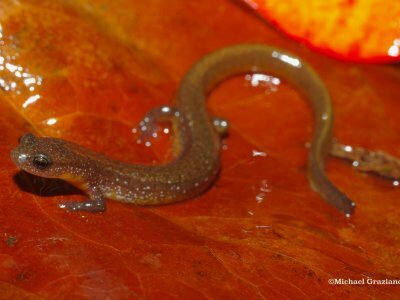 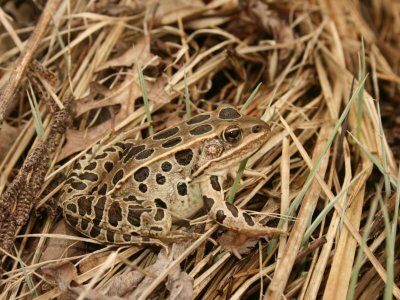 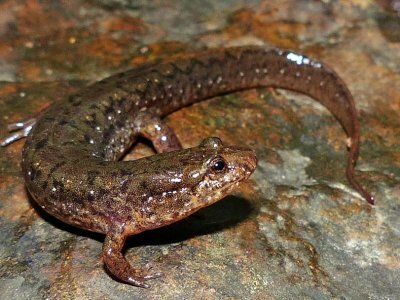 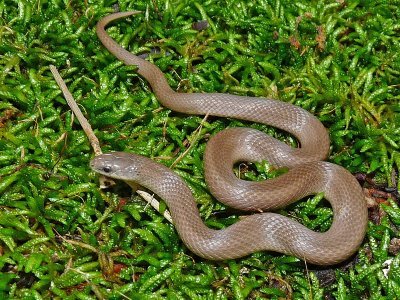 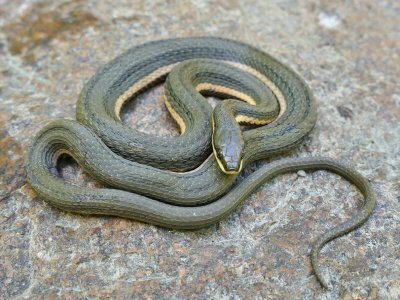 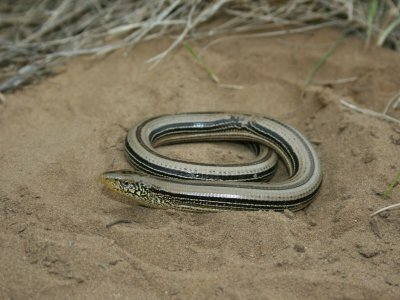 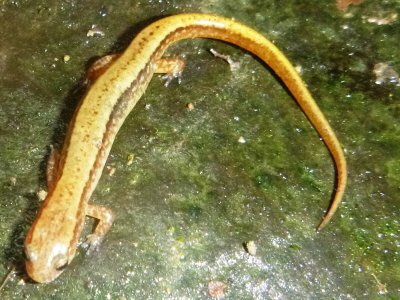 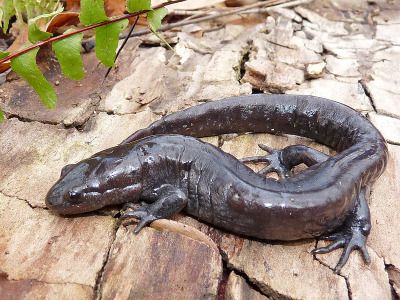 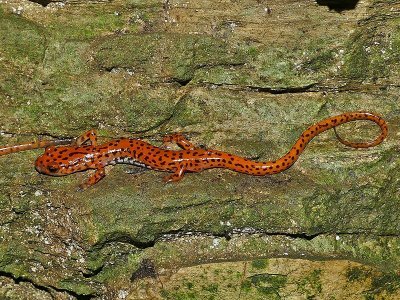 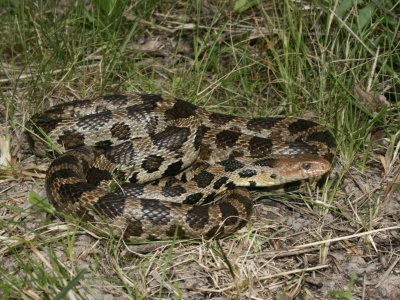 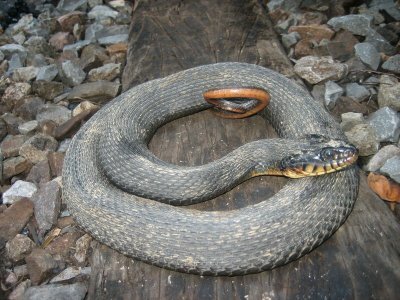 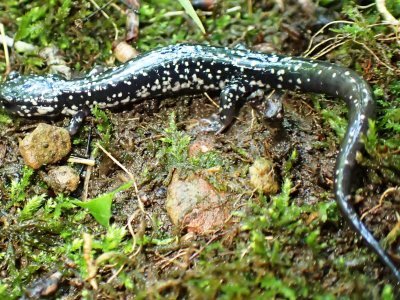 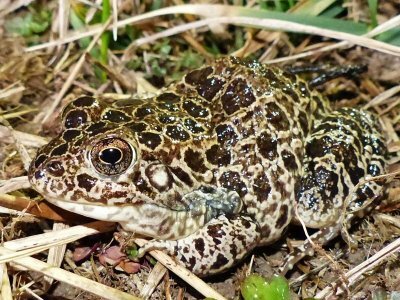 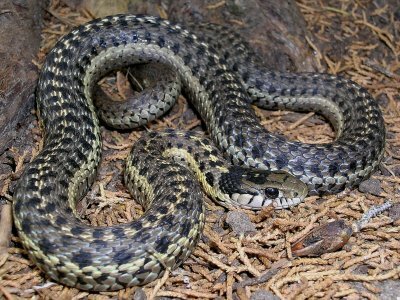 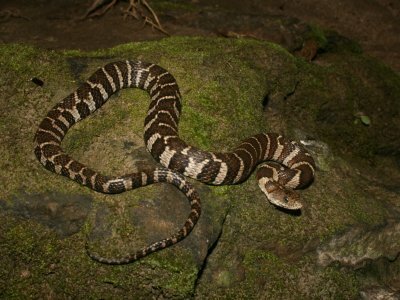 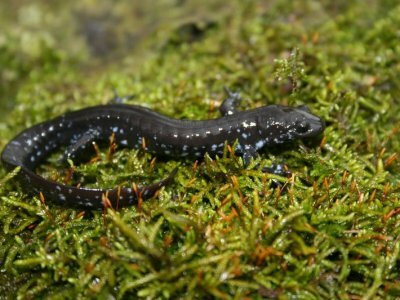 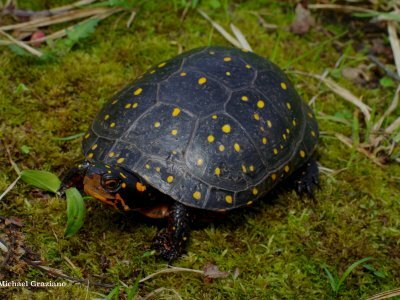 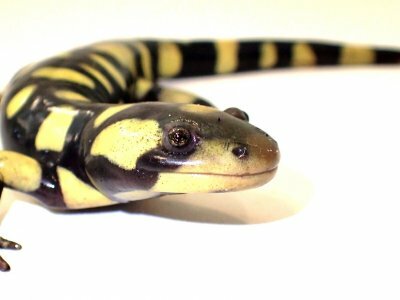 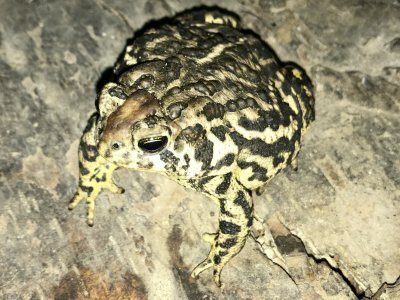 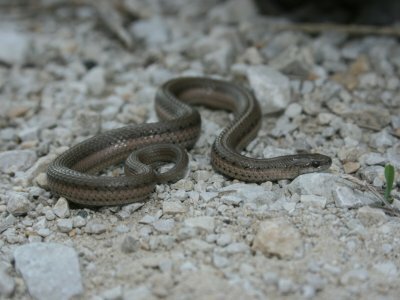 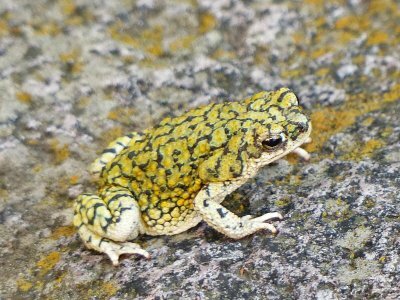 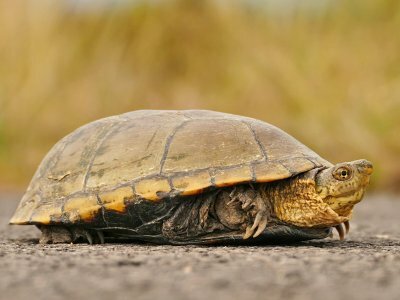 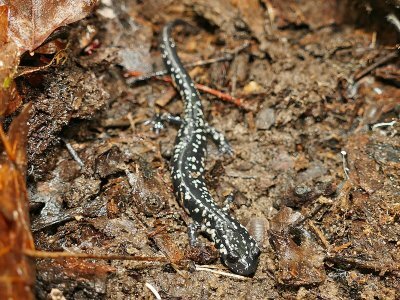 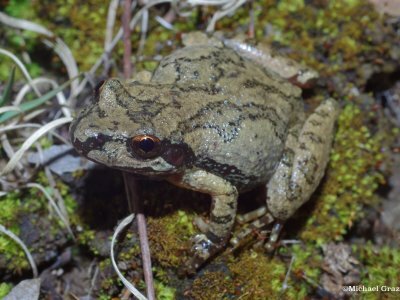 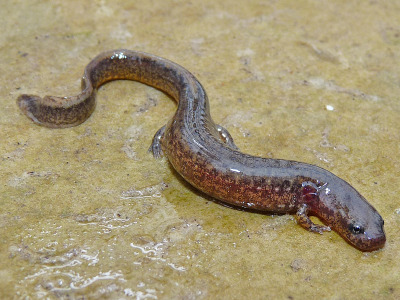 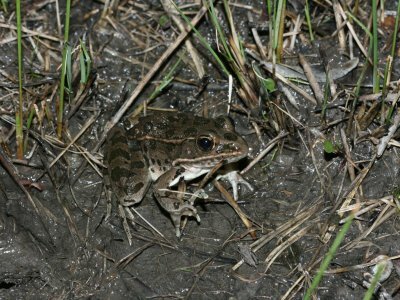 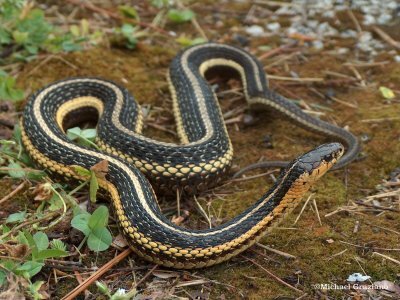 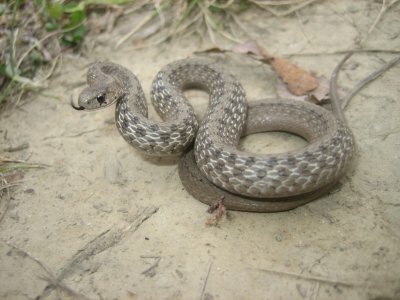 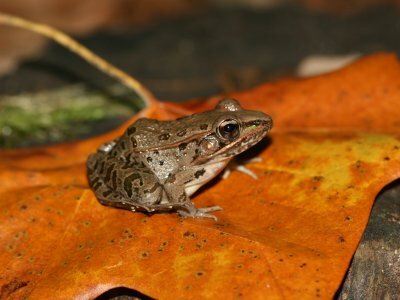 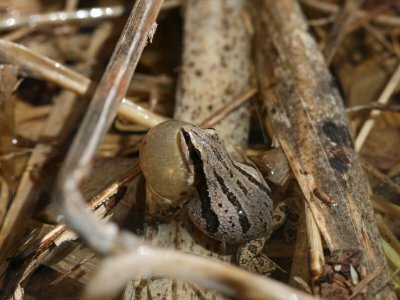 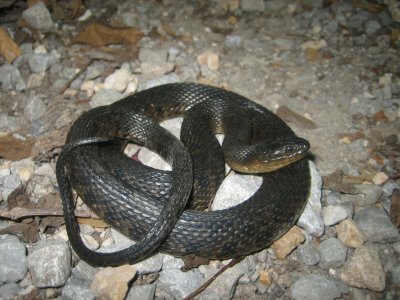 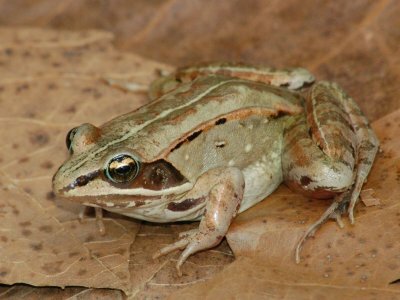 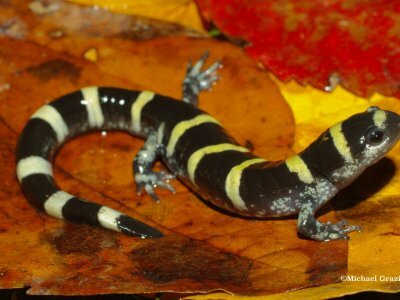 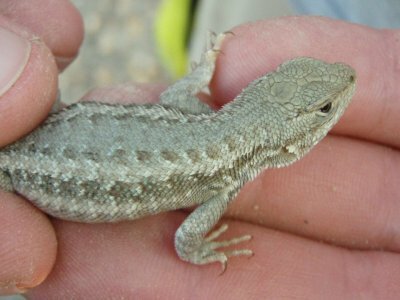 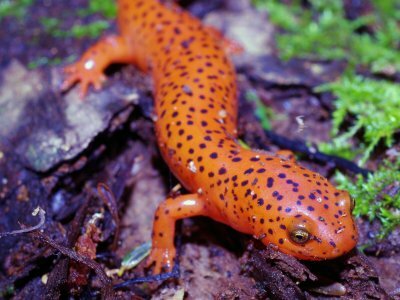 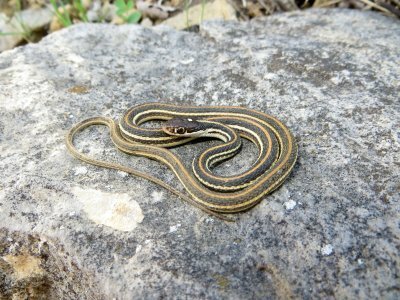 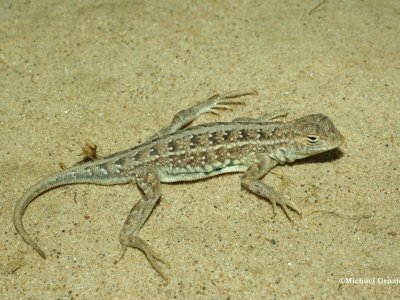 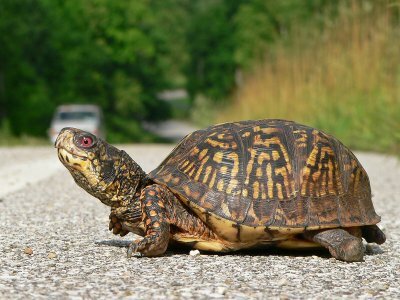 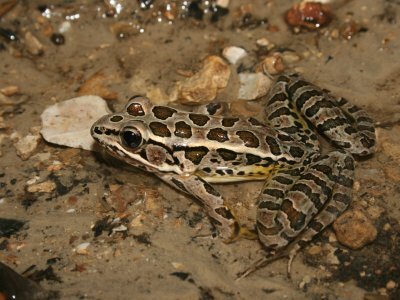 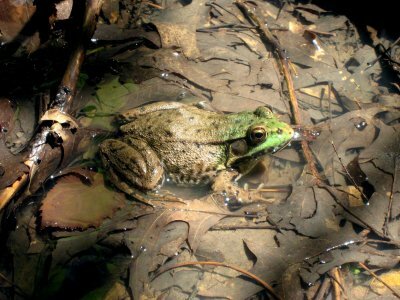 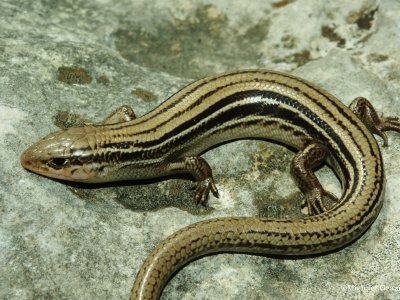 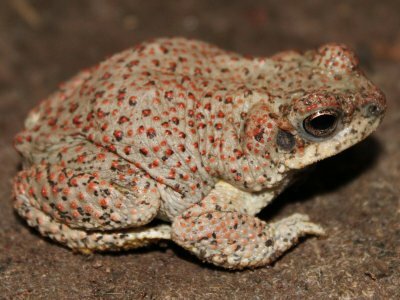 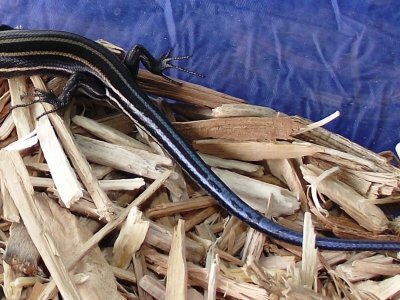 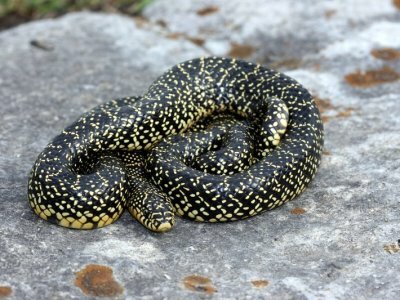 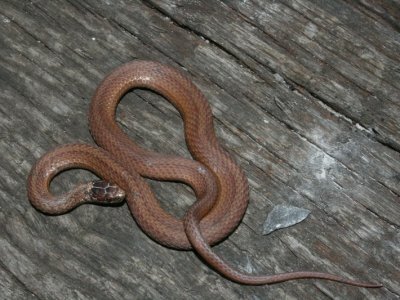 As the Midwest experiences changes in climate, activity patterns of herpetofauna may shift with conditions, affecting timing of traditional sampling regimes and studies of herpetofaunal ecology, behavior, and conservation. 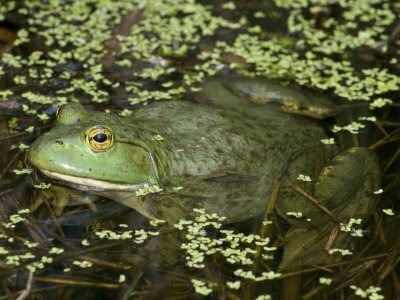 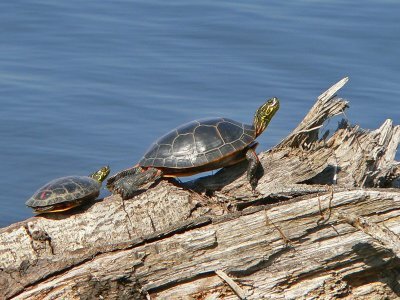 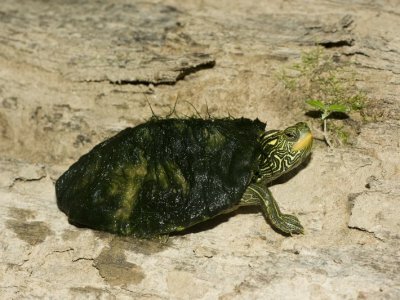 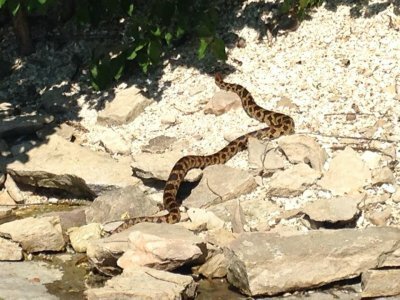 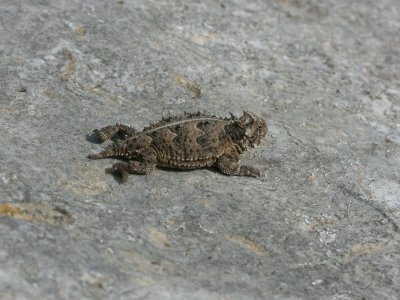 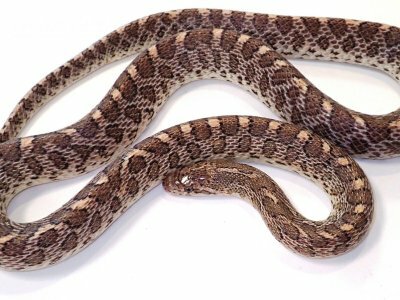 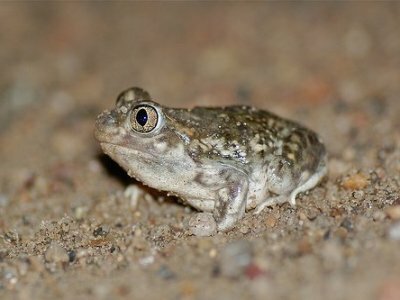 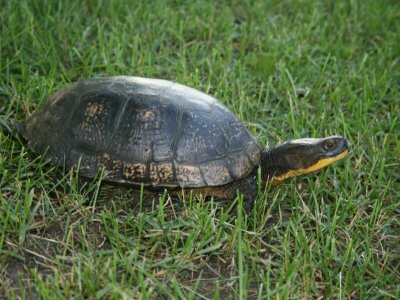 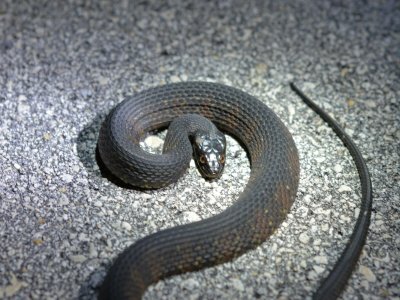 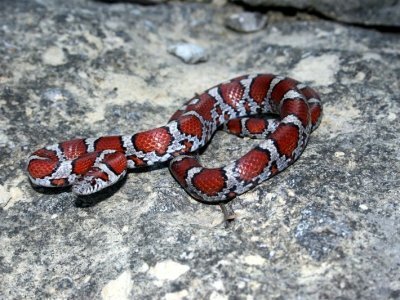 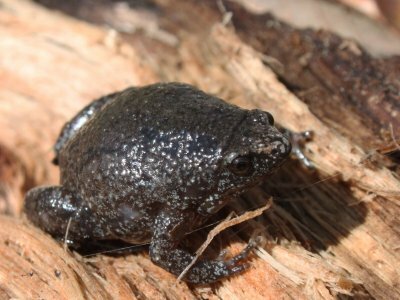 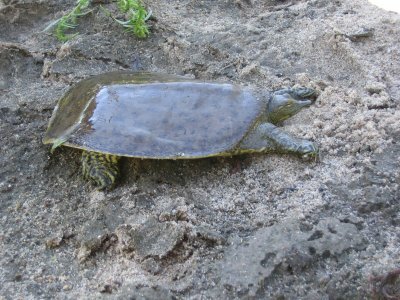 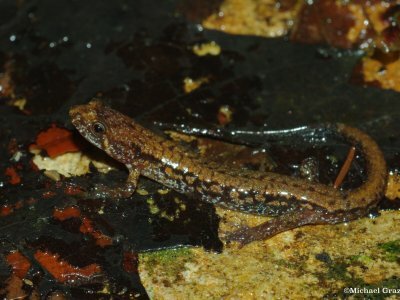 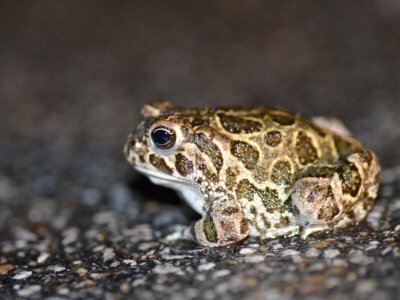 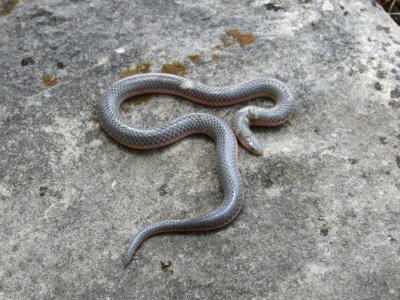 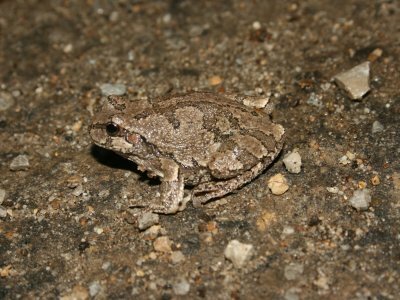 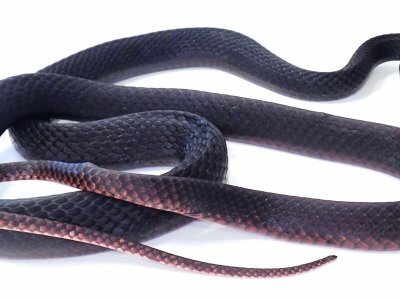 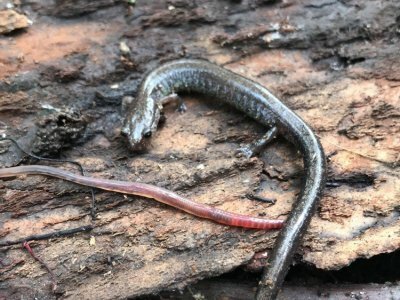 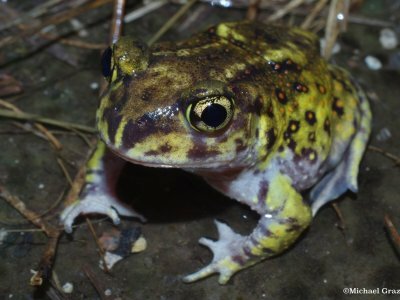 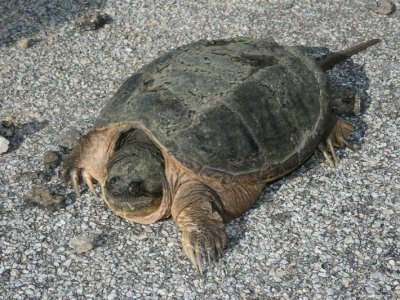 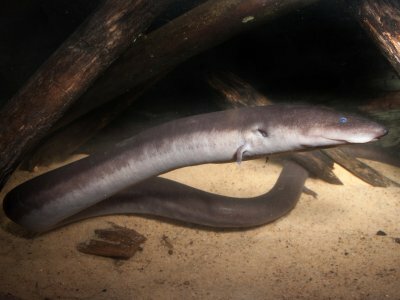 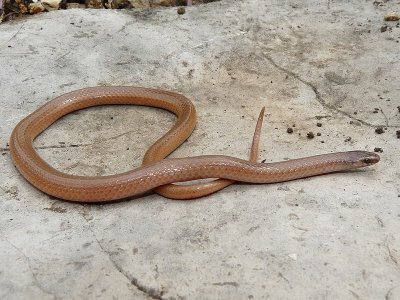 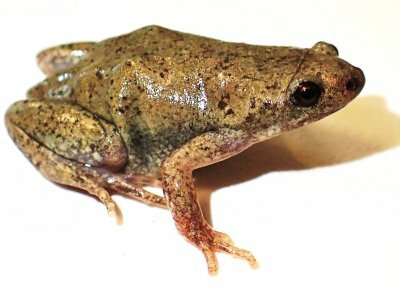 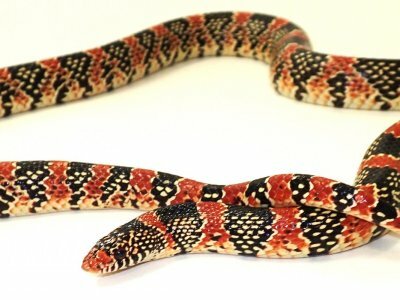 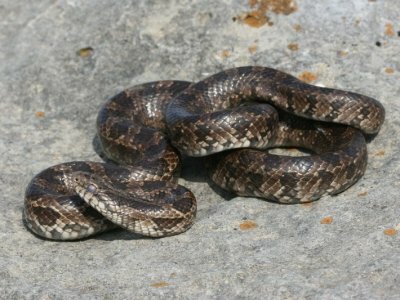 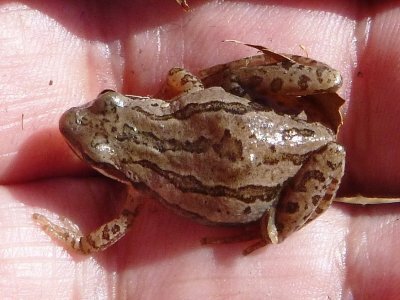 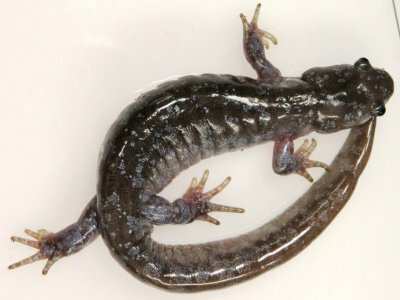 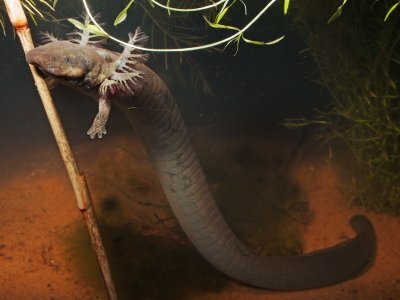 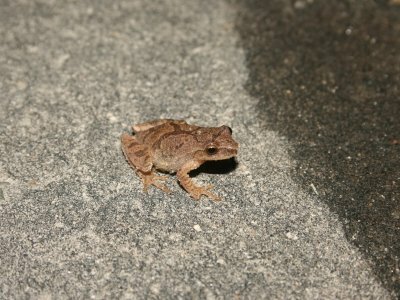 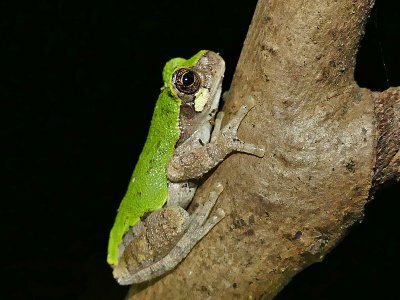 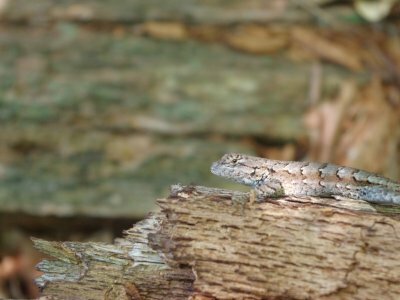 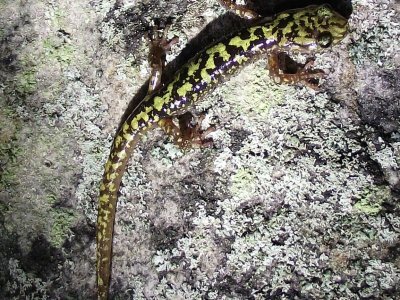 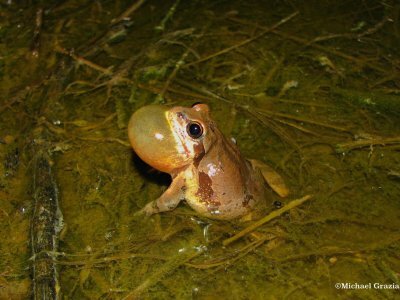 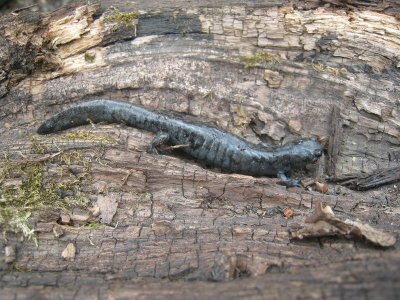 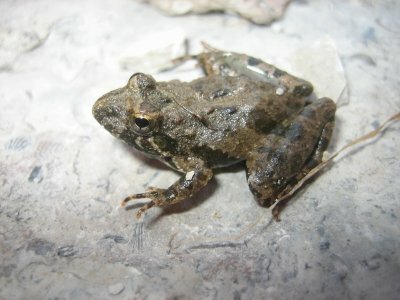 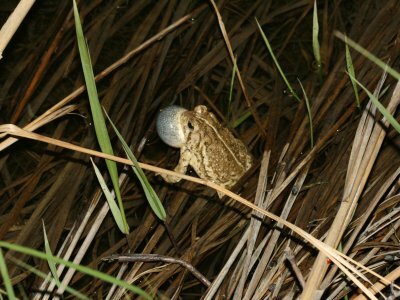 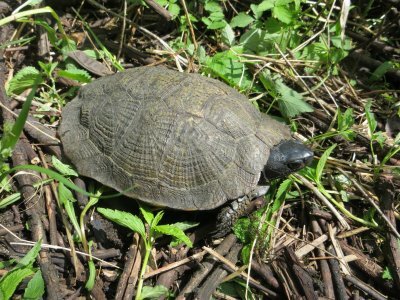 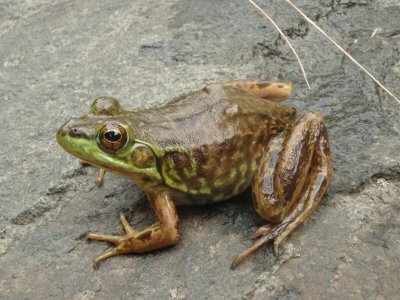 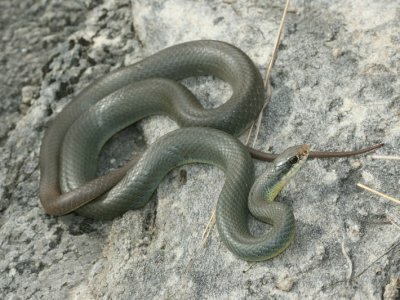 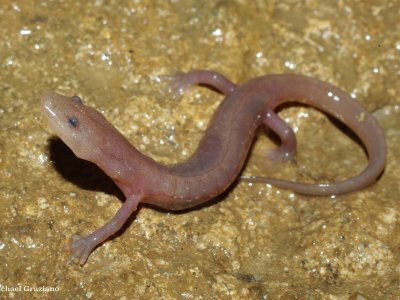 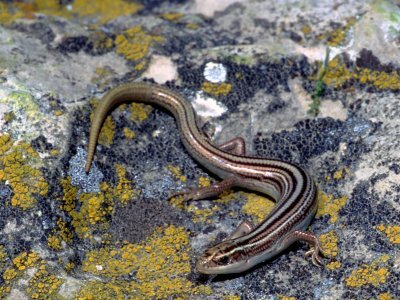 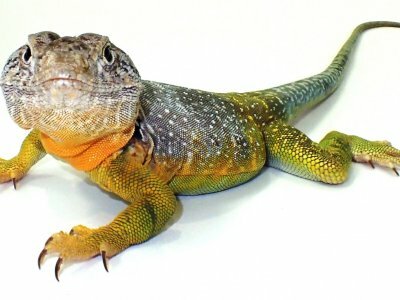 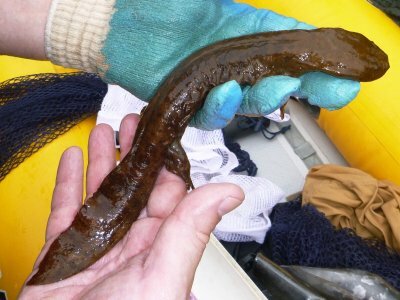 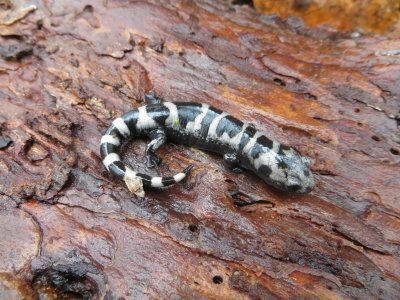 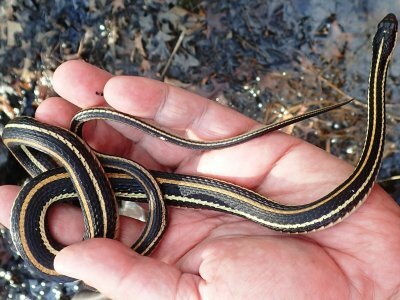 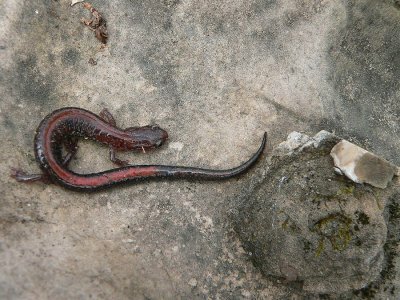 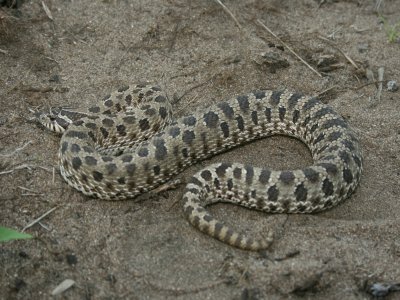 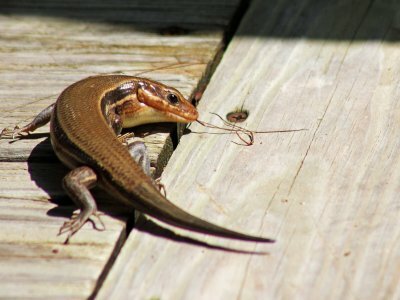 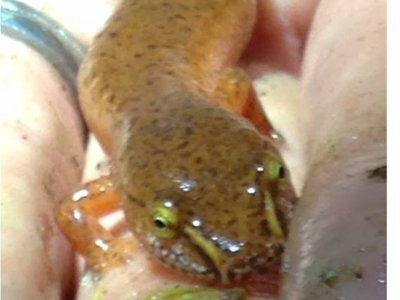 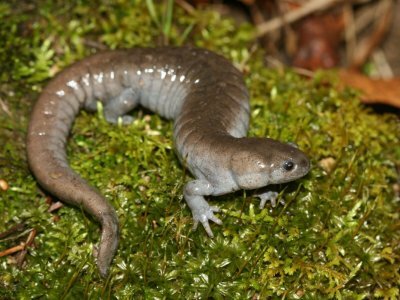 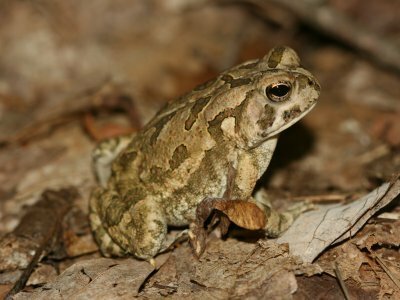 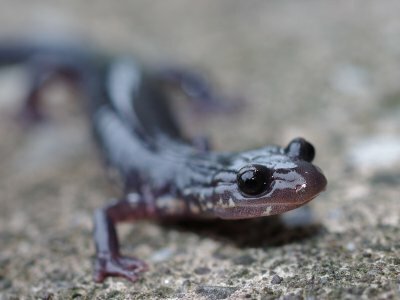 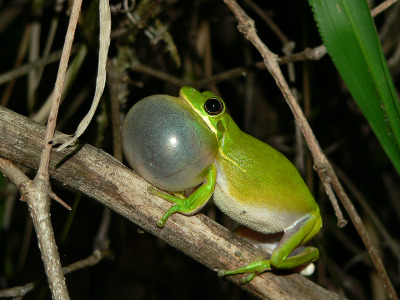 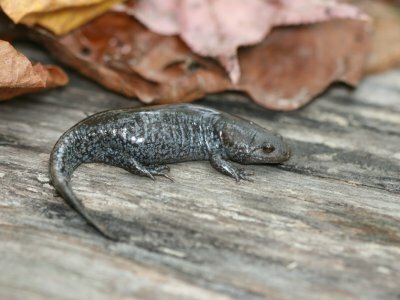 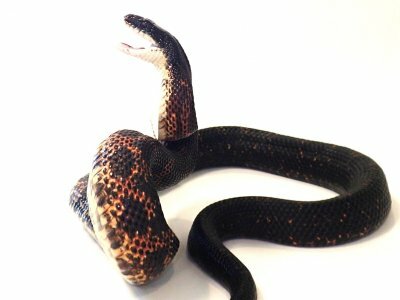 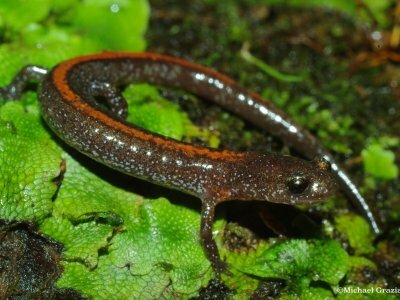 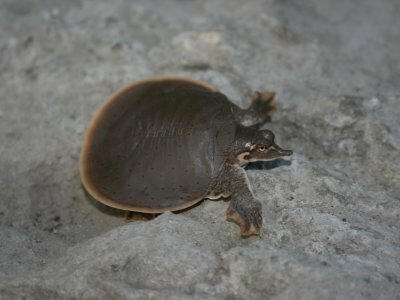 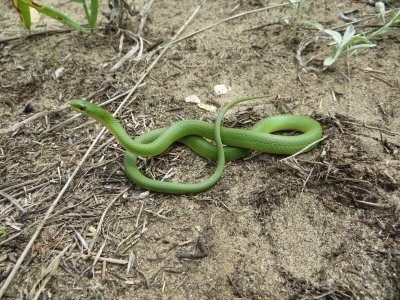 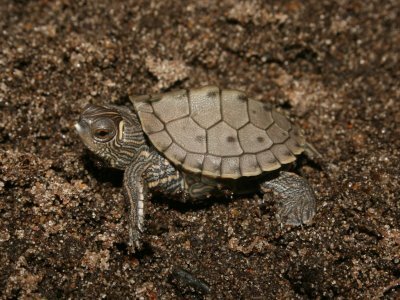 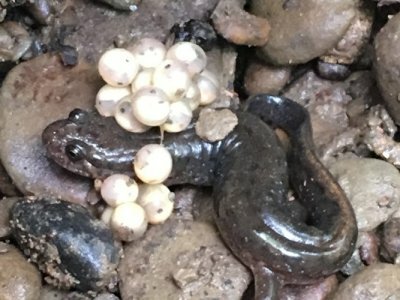 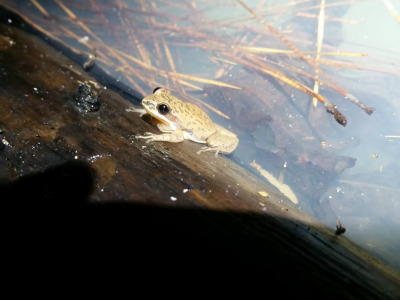 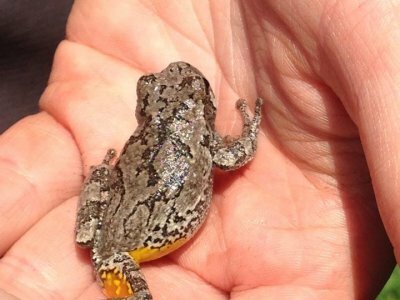 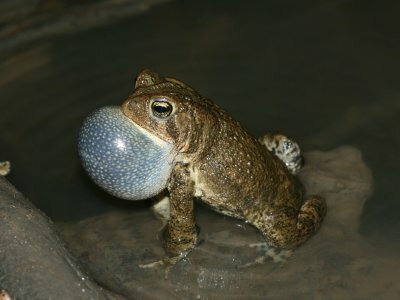 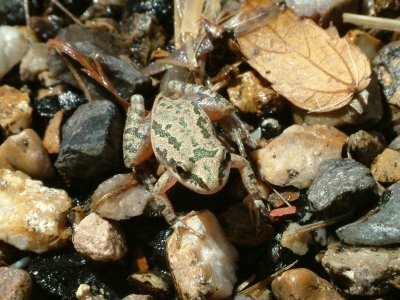 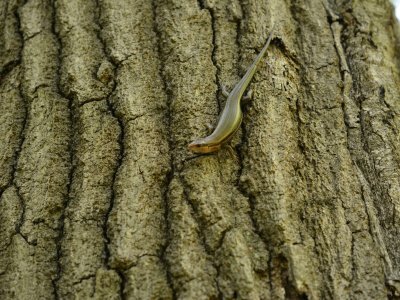 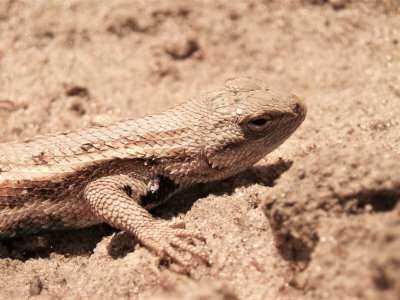 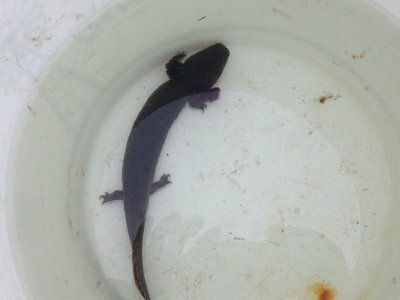 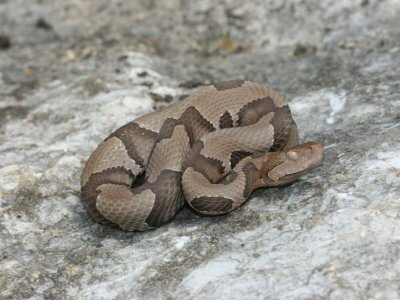 In partnership with HerpMapper, we encourage citizen scientists, managers, and researchers to enter phenological observations related to emergence, anuran calling activity, observations of egg masses, mating aggregations, appearance of nests, nest depredation, hatchlings/neonates, and breeding migrations. 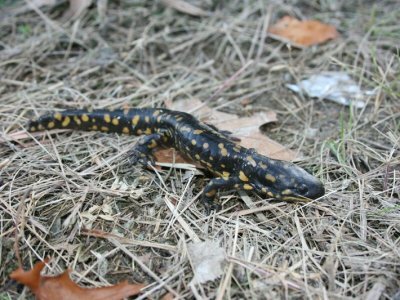 These observations will contribute to a long-term regional dataset facilitating the examination of variation in seasonal activity patterns throughout the Midwest. 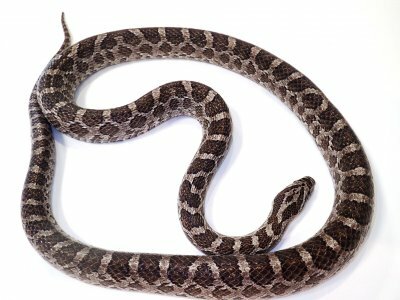 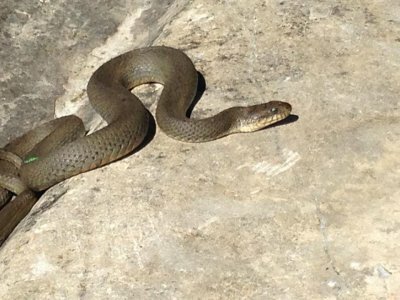 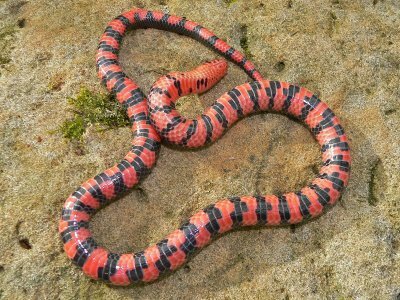 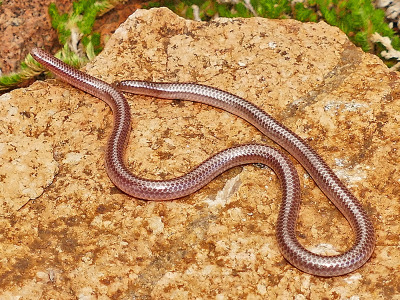 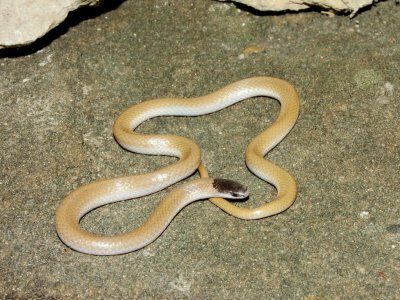 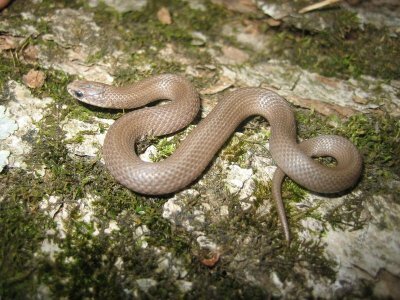 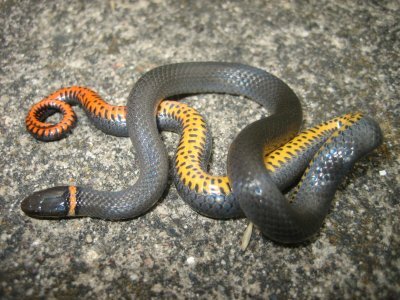 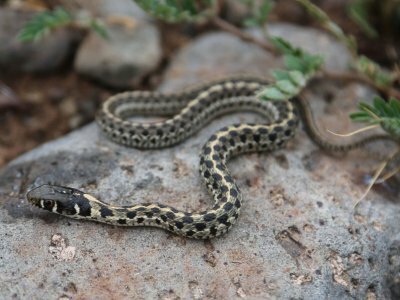 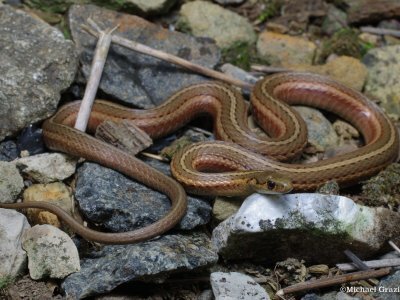 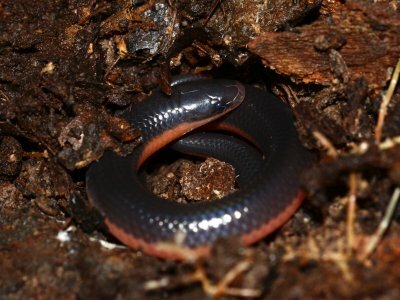 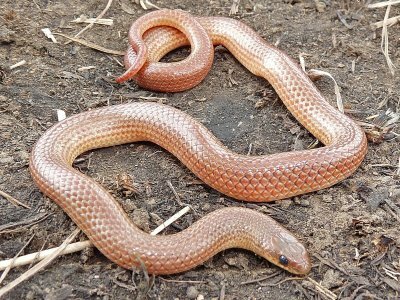 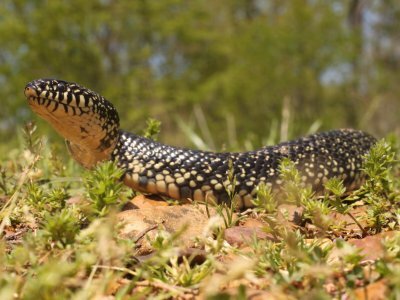 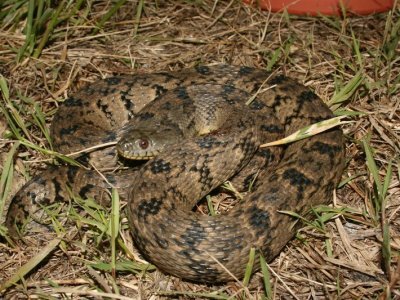 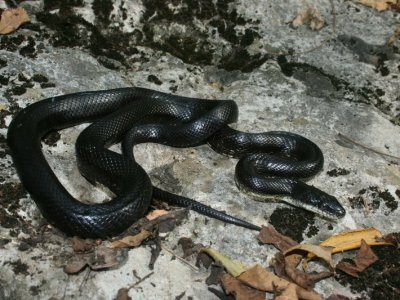 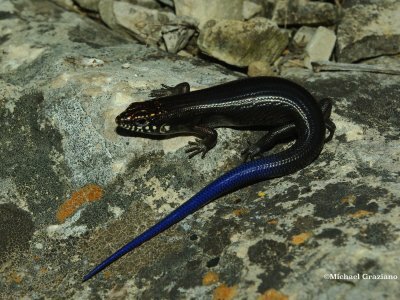 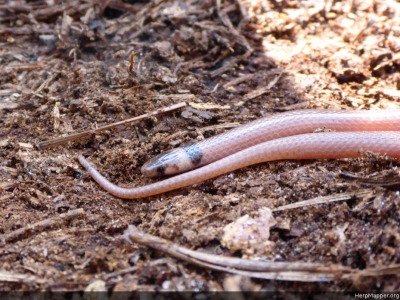 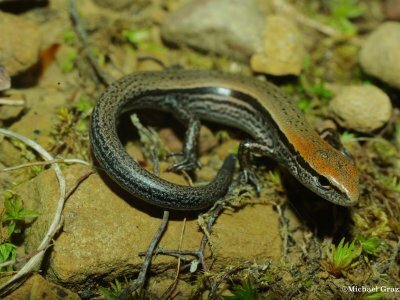 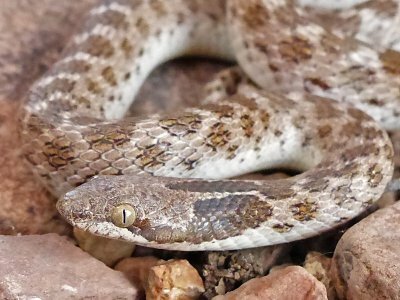 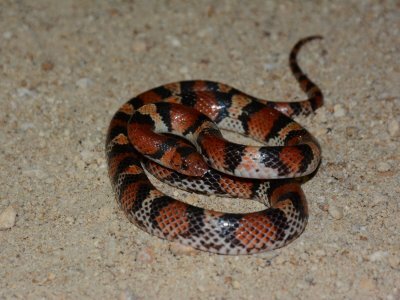 Additionally, contributors will be able to view real-time maps of herpetofaunal activity based on reports throughout the region. 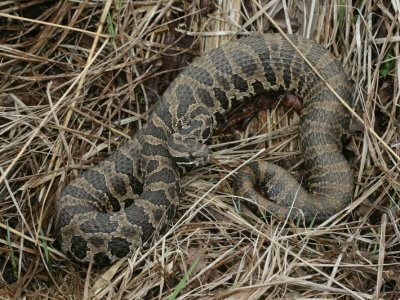 All observations will require either a photographic or audio recording voucher which will be uploaded to HerpMapper, following their voucher guidelines. 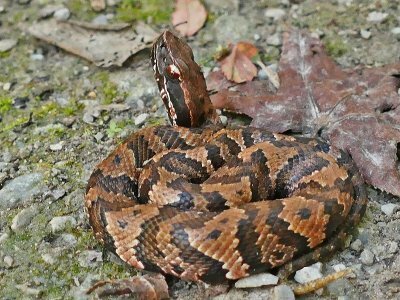 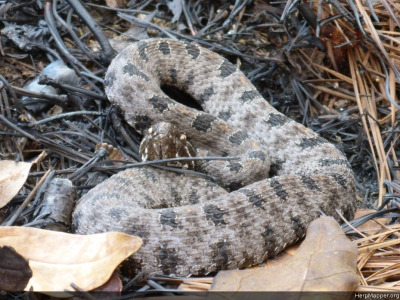 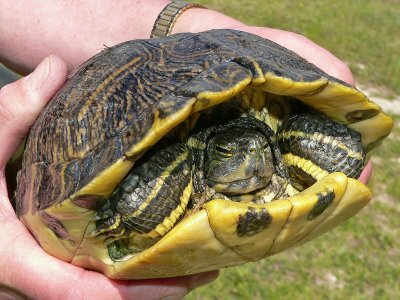 Please note that HerpMapper automatically limits public view of data to the county-level to protect threatened and endangered species, and their habitats. 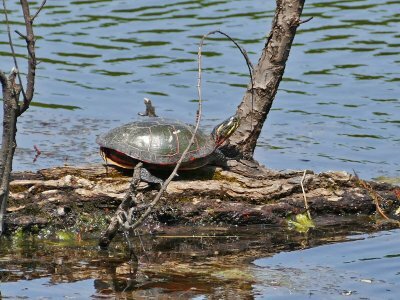 The Midwest PARC region spans Illinois, Indiana, Iowa, Kansas, Michigan, Minnesota, Missouri, Nebraska, North Dakota, Ohio, South Dakota, and Wisconsin. 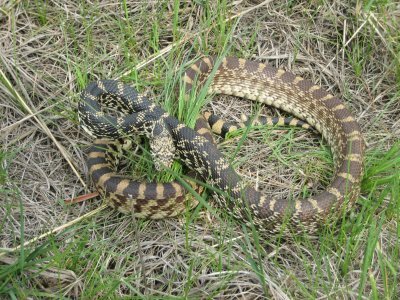 If you live or work in this region and would like to participate, please register through the HerpMapper website.